The Garage Door Centre brings you a range of truly beautiful front entrance doors, manufactured perfectly for both contemporary and traditional premises. Solidor was originally established in 2004, and has since gradually evolved their doors to the extensive range that is available today. 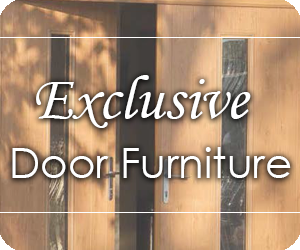 A beautiful, high quality range of front entrance doors. 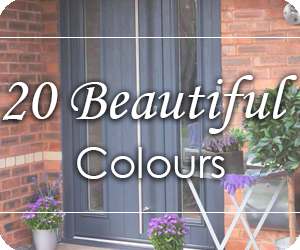 Solidor provide a beautiful, high quality range of front entrance doors. This range offers to collections: The Italia Collection and The Traditional Collection, the prior showcasing classic Italian designs, whilst the latter consists of wonderfully classic styles that are perfect for homes in the UK. The Italia Collection is manufactured with style by Solidor. The doors are crafted with inspiration from classic Italian flair, making for a contemporary entrance designed in accordance to your own home's aesthetic. Below are just some of the design variants available - see the Solidor range in our Product Catalogue. 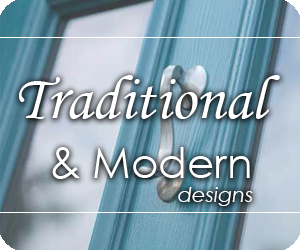 Solidor's Traditional Collection consists of a beautiful range of front doors with classic designs that can suit both period properties and, with the extensive furniture options available, contemporary homes too. 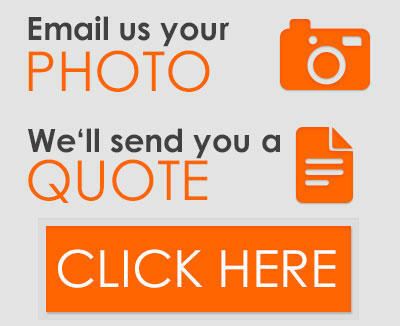 See Solidor's full collection in our Product Catalogue. Solidor's composite doors are manufactured with a core of solid timber, which is then encased in an exceptional quality plastic door skin. This solid door leaf is 48mm wide, and due to the properties of the external casing, will not need to be touched up with paint, but is in fact extremely durable! The final product proves to be approximately 10% thicker than most composite doors, an impressive figure and, in addition to its high quality, a significant reason why The Garage Door Centre are happy to be working with the company. Rather than a foam-filled door panel, the solid timber core of a Solidor offers a solid and durable door panel, and is one of the most secure composite doors available in the UK. Plus, every Solidor is fitted with a Ultion locking system; these are equipped with a hidden lock that prevents anything entering further when the Ultion is snapped. 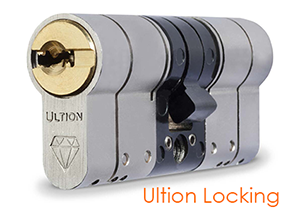 If your Ultion is snapped by an intruder, they have introduced a guarantee of £1000 under this circumstance, proving their confidence in the lock's properties. It is well established that Solidor's can be designed in various colours, however it is their manufacturing process that is particularly green! The timber cores used as the door panels are sourced from independently managed foresets to ensure sustainability, with fewer impact on the environment than alternative materials. Of course, timber is also inherently renewable and energy saving, a fantastically green alternative to various other door types! The Garage Door Centre work to bring an unbeatable range of front entrance doors with an extensive number of options, which is why we believe that the Solidor range is a great addition to our existing products.